Welcome Haisthorpe House is situated in a secluded yet central area of Windermere in the English Lake District. It is only a few minutes walk from the village centre, local restaurants and the picturesque Lake Windermere. The Guest House is an ideal base for touring and walking holidays or for simply taking in the beautiful Cumbrian scenery. 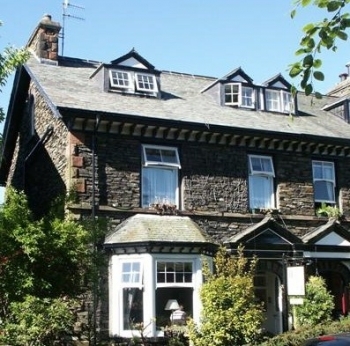 Haisthorpe House is situated in a secluded yet central area of Windermere in the English Lake District. It is only a few minutes walk from the village centre, local restaurants and the picturesque Lake Windermere. The Guest House is an ideal base for touring and walking holidays or for simply taking in the beautiful Cumbrian scenery.